Nathan Dunn from Stroud Homes Gold Coast North & South has been in the building game for a very long time. 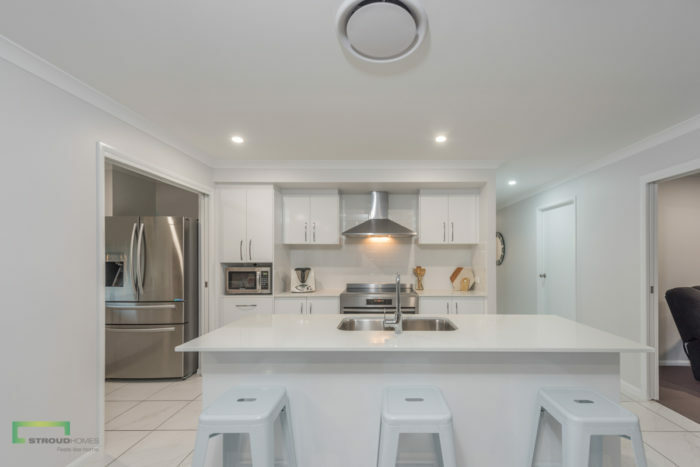 With over 20 years of experience in the residential building industry under his tool belt, Nathan has some very good tips for clients wanting to get a good grip on their new home. 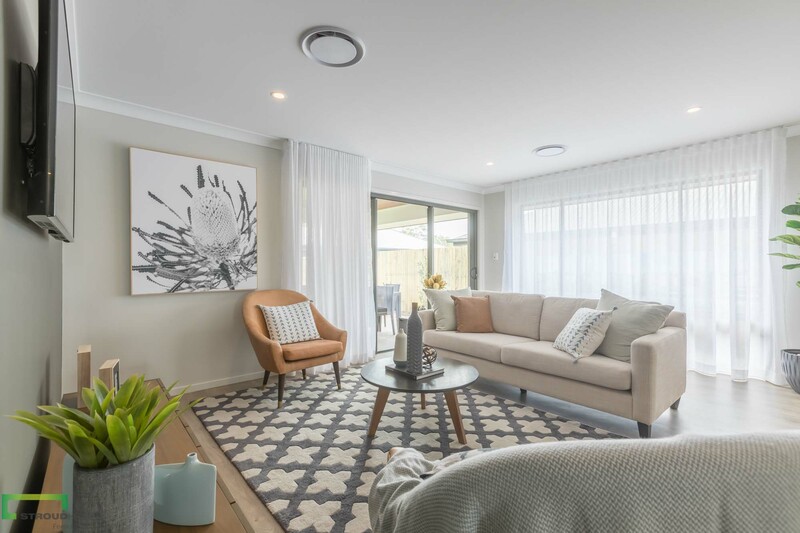 Nathan believes that you can get a lot from studying your Stroud Homes home design and here are his Top Tips for doing just that! 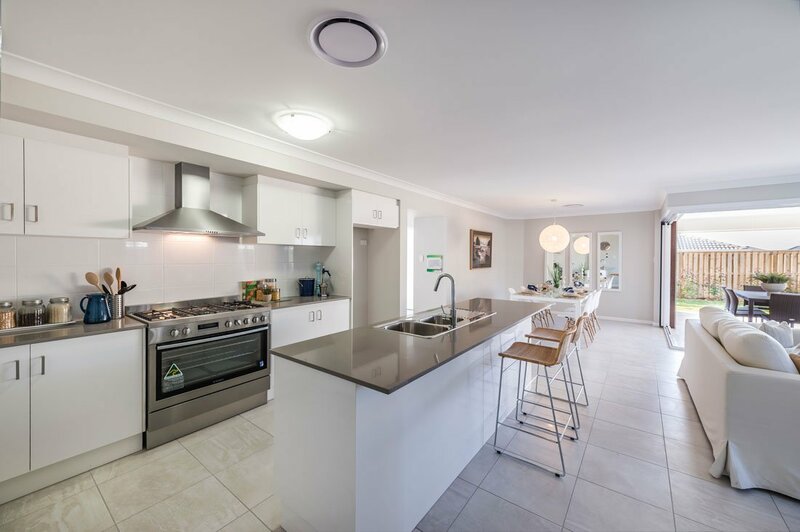 The decisions you make at this stage will impact how you live and enjoy your home in the future so it’s worth getting it right. Nathan says that often his clients overlook the electrical plan of the house – that is how many power points you’ll have and where, data points and TV points. Nathan advises using your plan to work them to furniture placements to ensure your home gets the electrical plan you need. 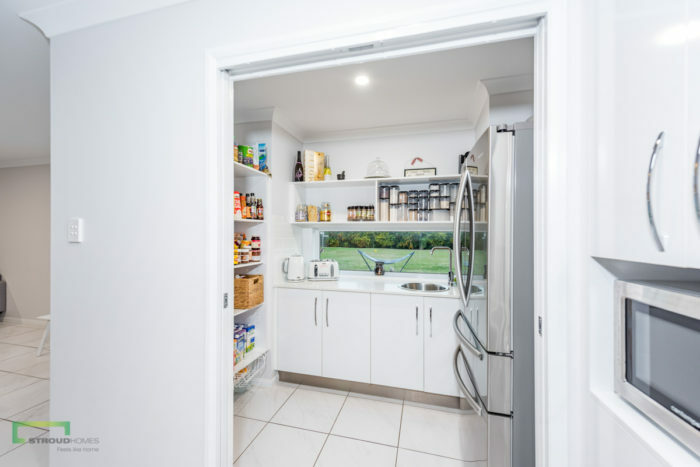 This sounds like a bit of a no-brainer but it’s important to make sure your current or preferred fridge will fit into the spot allocated on the plan. There’s no point having that huge, dual-door fridge that you’ve always wanted if there’s no where to put it! You need to allow for air gaps and the fridge tap too. Why is this so important? “Because it is so much easier to screw into a plaster wall with the timber frame right behind it,” says Nathan. 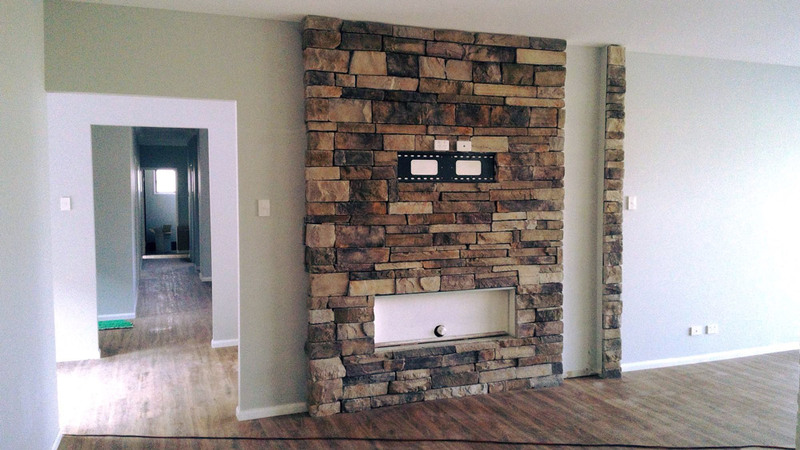 By having a timber frame behind the place where you want to hang that huge piece of art or wall-fixed dryer, you can save yourself a lot of heartache. Nathan advises all of his clients to use their Stroud Homes home designs to work out if your old furniture will fit in your new home. “We make it easy by having our designs to scale,” Nathan explains. 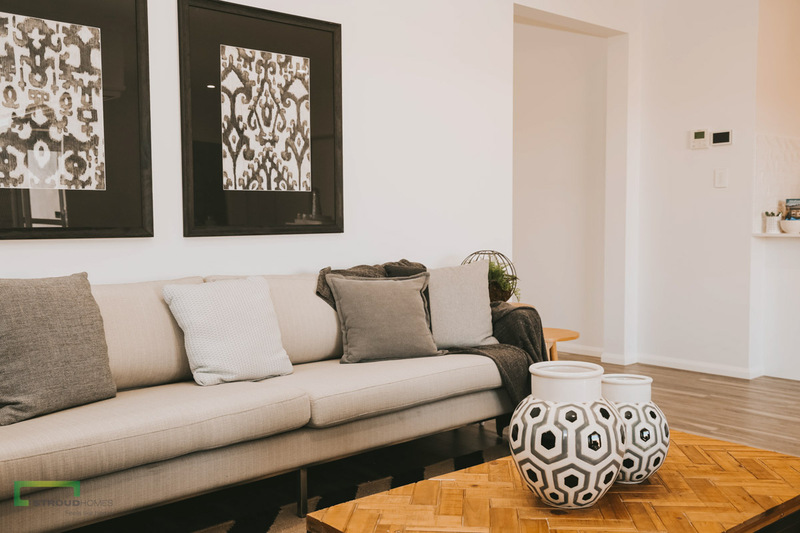 Stroud Homes has made the interior design of your new home just that little bit easier too by making sure all of their designs are well thought out and fit for purpose – for example, our living rooms will always be big enough to house a couch! 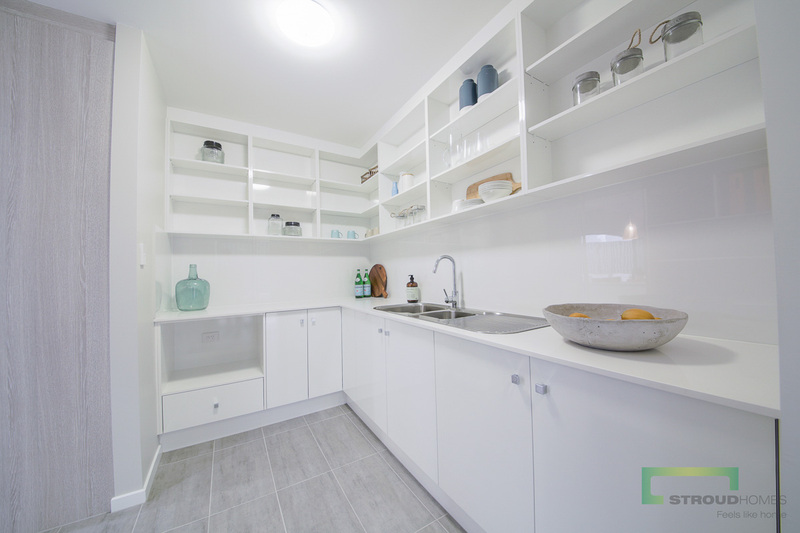 During the planning stage it’s important to ensure that you’ve accounted for all of your storage and shelving needs. We can assure you you’ll be happier come move in day when all of your things pack away nicely. “Get your builder to allow for it in the build,” says Nathan. “When fitted correctly it is affordable and in the spot you want without any compromises. Air-conditioning may be last on Nathan’s top tips but in no means is it the least of importance. Ducted Air-conditioning is an aesthetically pleasing and cheap way to cool and heat your house. If you’d like to discuss any of these key points with Nathan and the team from Stroud Homes Gold Coast, give them a bell on 07 5607 4850.